Google's streaming television service is quite affordable at a mere $35 a month. While many might jump at the idea, there is an unfortunate restriction. So far, it's only available in some markets. 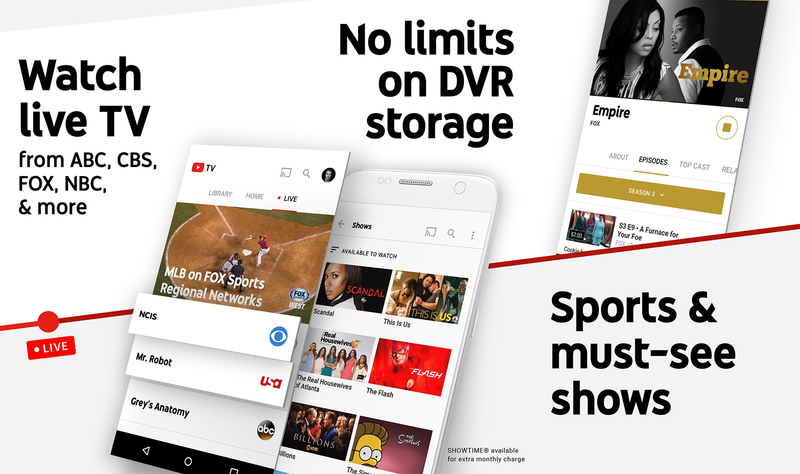 But, as of today, a few million more people can now access it, as YouTube TV is rolling out to 34 new areas including New Orleans, Omaha, and Tucson. 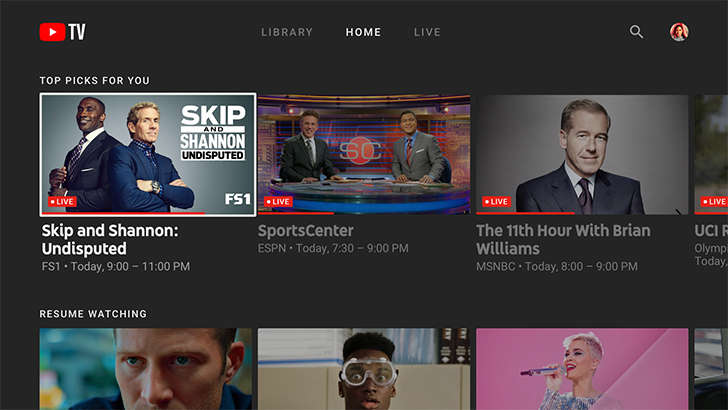 Google's TV streaming service is still continuing it slow city-by-city rollout in the US, but those who have access to YouTube TV are getting a nice bonus in the latest build of the app. The new v1.11 update adds picture-in-picture (PiP) support. 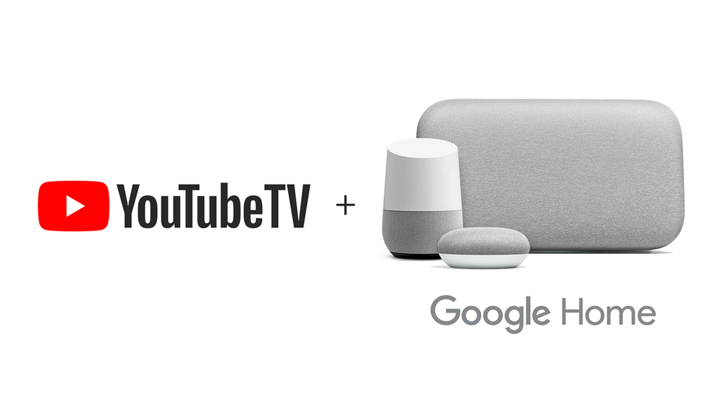 Google launched YouTube TV earlier this year, but it leaned heavily on Chromecast support to get the stream onto other screens. It seemed odd there wouldn't at least be an app for Android TV, but now there is. The app is live in the Play Store, just a few days after Google announced its impending arrival. Google's long-rumored live TV service finally arrived earlier this year as 'YouTube TV.' Even from the start, it was a pretty solid offering, and Google has continued to add more channels and expand to more areas. But for a service called 'YouTube TV,' the lack of smart TV/Android TV applications was a major omission. To date, the only way to watch content on the big screen has been with a Chromecast. That changes today, as YouTube has announced that applications for Android TV and Xbox One will be released within the next few days. 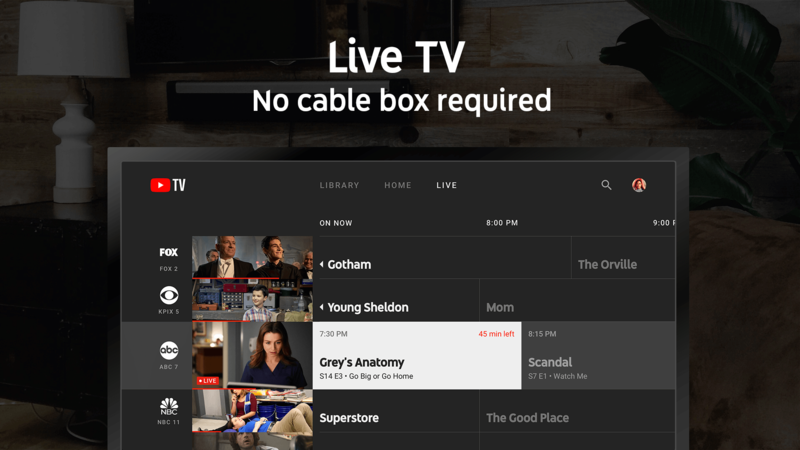 Many TV networks have their own mobile apps or websites for watching on-demand content, but they almost always require a cable subscription. Most of them use 'TV Everywhere,' which allows people to login with a vast amount of service providers. 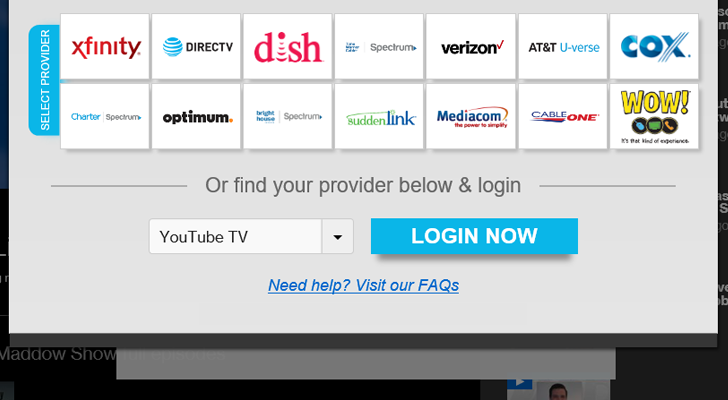 As a new support document points out, YouTube TV now works with TV Everywhere. There are just a handful of video services that support voice controls on the Google Home, like Netflix and Google Photos. 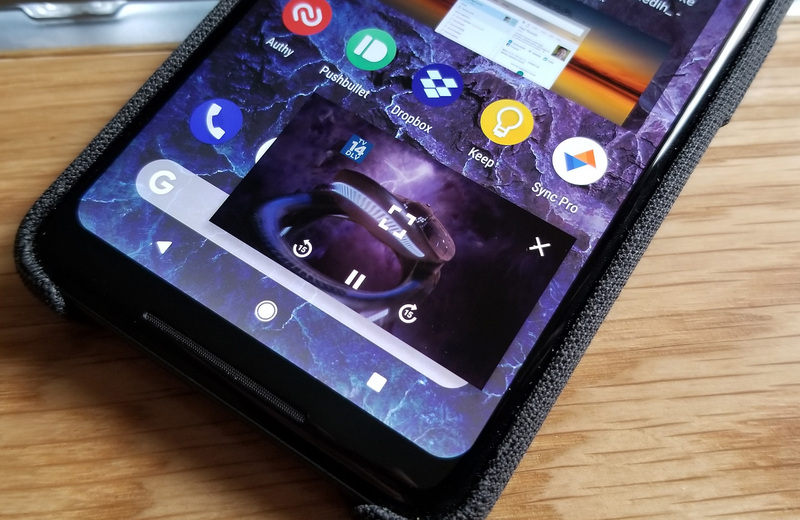 This allows you to start playback of content on a Chromecast, Android TV, or other Cast-enabled device using Google Assistant voice commands. 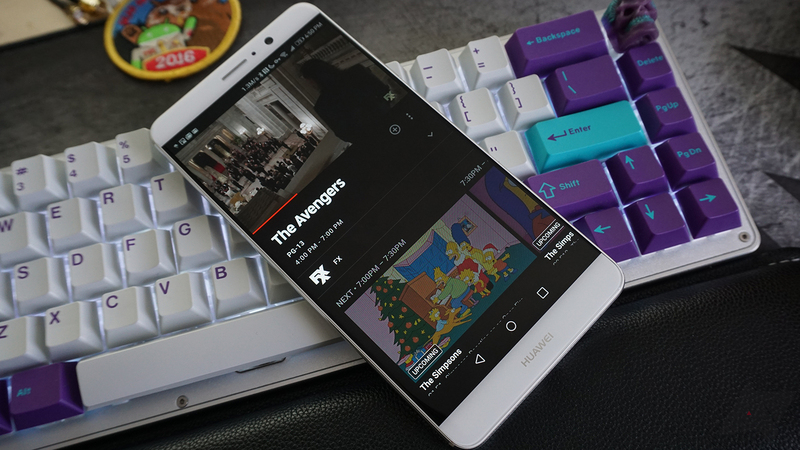 I'm still waiting for Hulu to add support, but in the meantime, you can now use it with YouTube TV. 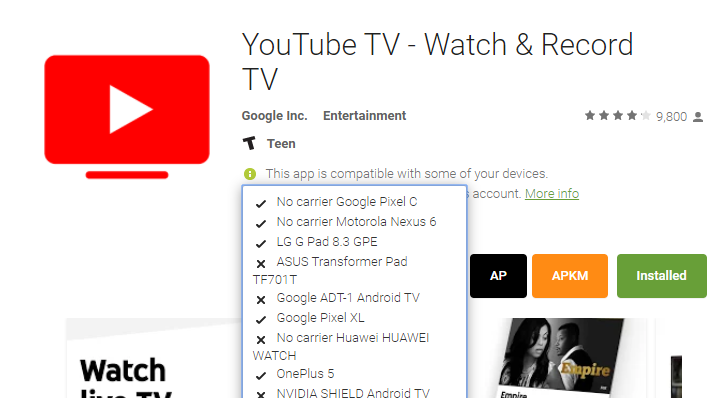 The YouTube TV app listing has been updated to be compatible with Android tablets. However, YMMV when it comes to specific devices. It isn't currently working for all of them, though you can still sideload the app, as before. The listing on Google play was compatible with a Nexus 7 in our testing, but support for the Pixel C, as well as many other devices, is not present. Google's YouTube TV streaming service has been rolling out slowly (very slowly) since earlier this year. After debuting in a handful of markets in late spring, it has rolled out to a dozen or so more cities every month or two. Today, Google has announced another raft of eight YouTube TV markets. YouTube TV continues to grow. Ever since it was announced, the live television service has expanded further across the U.S. Today, 14 new markets (which altogether cover a ton of people) will have a chance to hop on board the steadily increasing expansion, according to Google's support page.